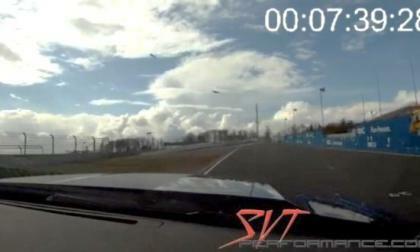 Quite a while back, spy shots showing the 2013 Ford Shelby GT500 Mustang in action on the famed Nürburgring hit the internet but no lap times were announced but thanks to the folks at SVTPerformance.com, we have video footage of the super-Stang ripping around the Ring – with a time that makes it faster than the Chevrolet Camaro ZL1. 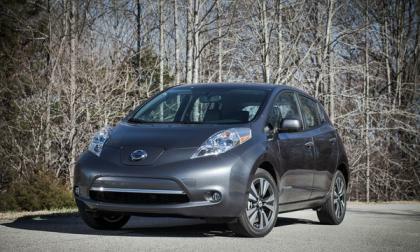 In nearly all Nissan markets, production numbers were up significantly from the same period last year. 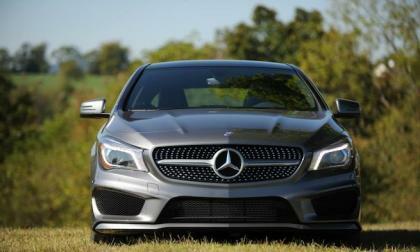 U.S. production was up nearly 73% - find out why. 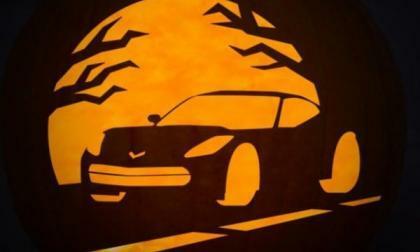 With Halloween festivities just one night away for most Americans, the official Chevrolet Facebook page has offered up a collection of pumpkin stencils that can assist bowtie fans in making their artful vegetable look like their favorite Chevy - with a mix of general Chevy logos along with stencils depicting the 2014 Corvette, the 2014 Camaro, the Volt, the Spark, the 2014 Silverado and more. 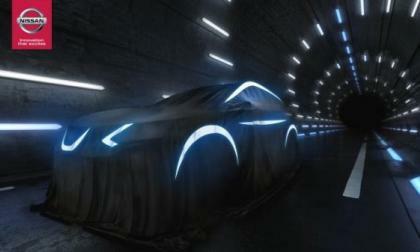 Subaru announces all-new Concept car LEVORG will make global debut at the Tokyo Motor Show. 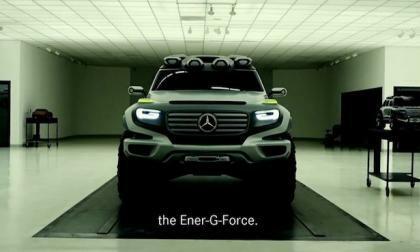 And it’s coming with a new turbo engine. For a decade the media has told us that today's teens prefer to play with their phones and social media rather than drive. 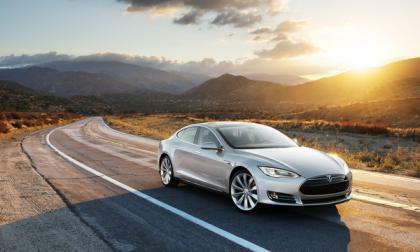 An insurance industry think tank says that is just a myth and has the data to prove it. 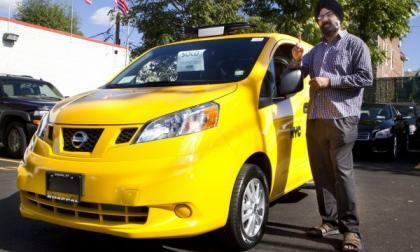 The first custom-designed NV200 Taxi has been sold by a local dealership in New York to a 12-year veteran NYC cabbie, Ranjit Singh. 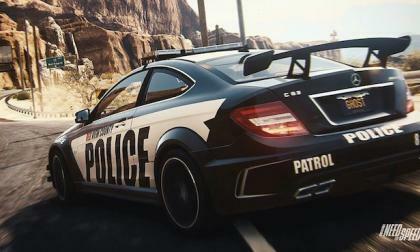 Find out why he chose this taxi and more in this video report. 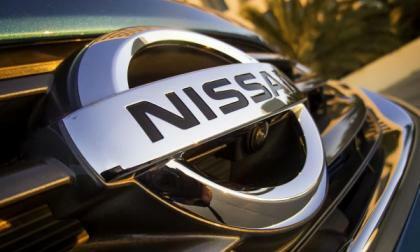 Seeking to redefine the crossover sector, Nissan has begun a ten-day countdown to the Qashqai, a new model concept to be unveiled in the United Kingdom, with implications worldwide. 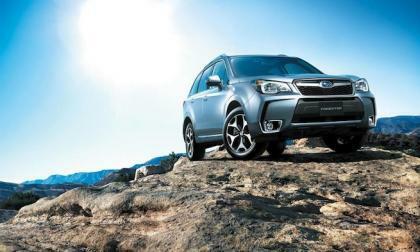 The 2014 Subaru Forester gets the top Consumer Reports vehicle reliability ranking score beating all other automakers. 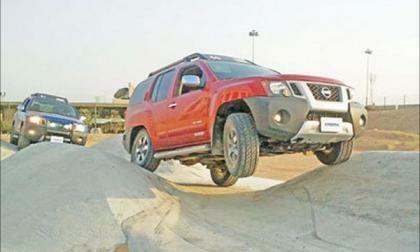 If you buy a four-wheel drive Nissan vehicle in Oman, you can hone your offroad skills at a new park exclusively built for people like you. The park features expert instructors, obstacle courses, and more. This is the first loss for Toyota in which the vehicles' designs were found to be the cause of the deaths and injuries. 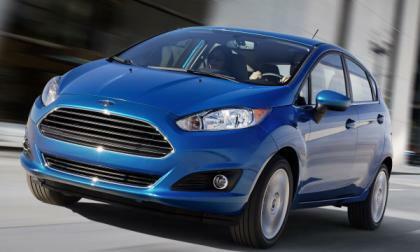 The fuel economy figures for the new 2014 Ford Fiesta with the 1.0L EcoBoost 3-cylinder have been posted on the EPA FuelEconomy.gov website and with 45 miles per gallon on the highway – the 1.0L Fiesta is one of the most efficient cars sold in American and best of all, it hits those numbers without the high price of many hybrids. 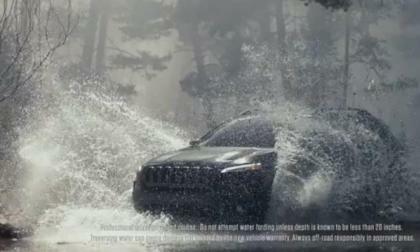 The 2014 Jeep Cherokee finally began reaching dealerships last week and with the first units becoming available for purchase around the country, the Chrysler Group has launched the new “Built Free” advertising campaign for the new Cherokee with a 60 second television spot that debuts today. 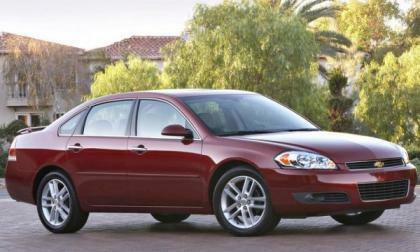 A new report indicates that General Motors will continue building what we know as the 2013 Chevrolet Impala for the fleet market while the consumer market moves on to the redesigned and vastly refined 2014 Impala – with this ongoing model known as the Impala Limited. 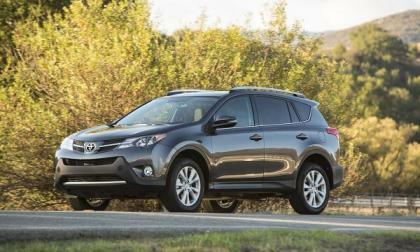 The 2014 Toyota RAV 4 will have across the board price bumps. 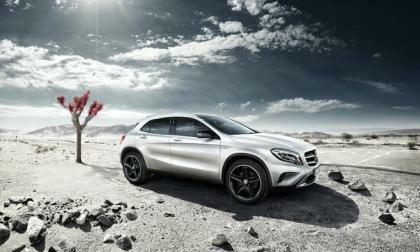 The vehicle has not changed, so buying now may make sense. 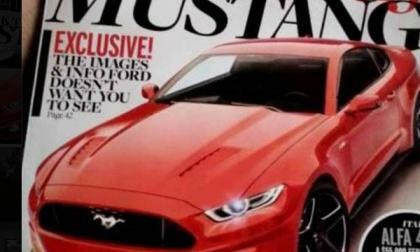 An image hit the social networks this weekend showing the 2015 Ford Mustang on the cover of Car and Driver – giving us what seems to be our first look at the next generation Mustang months ahead of the expected debut. 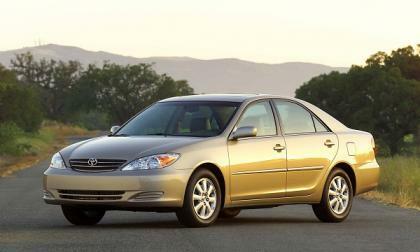 Customers shopping for a Camry can expect to pay more. 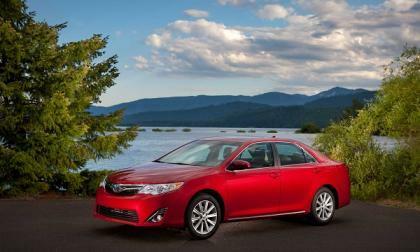 Toyota has made some slight changes to the Camry for the model year 2014, calling it the 2014.5 Camry. The changes are primarily price. 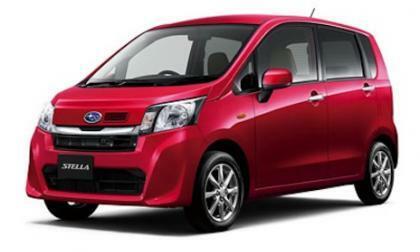 Subaru has announced the 2014 Stella Mini Series will get a new turbo engine upgrade. 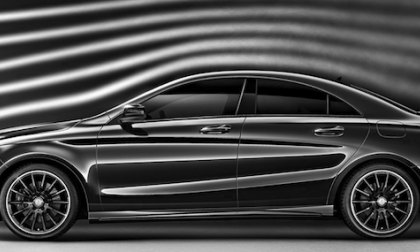 Mercedes-Benz receives double honors in the German Design Award 2014 for the 2014 S-Class and the Ener-G-Force concept vehicle. 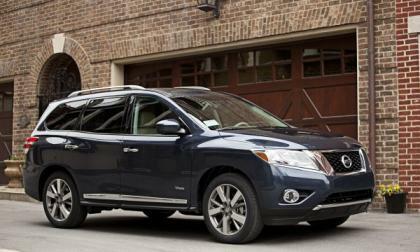 Pricing for the 2014 Pathfinder Hybrid has been announced, making for fourteen total model choices in the Pathfinder SUV lineup of options. 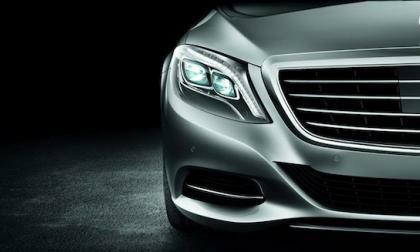 The 2014 Mercedes-Benz S-Class has just launched around the globe and it’s a special car indeed. 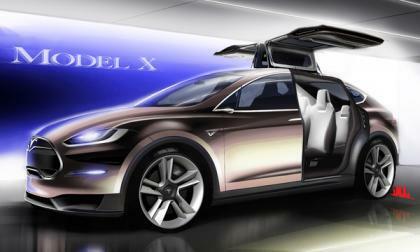 Automobiles are becoming rolling consumer electronics devices, making it natural for an Apple Vice President to start designing electric cars for Tesla Motors. 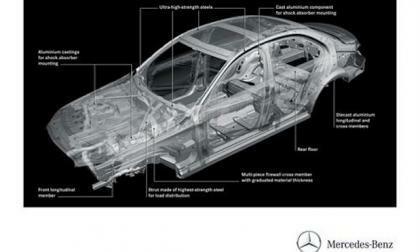 The next-generation 2015 Mercedes-Benz C-Class is coming early next year with a new lightweight frame and new suspension. 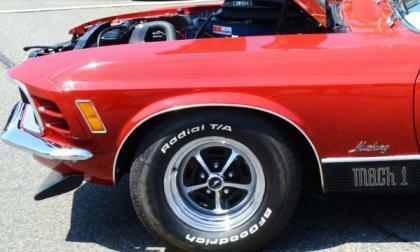 Ford Motor Company has reportedly registered a trademark of the Mach 1 name and with the American automakers preference for using “old school” names in new special edition models, this trademark filing has created a frenzy of speculation about a possible 2015 Ford Mustang Mach 1. 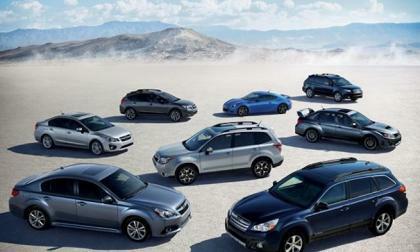 Subaru could be the best stock investment in the U.S.
Fuji Heavy Industries Ltd maker of the 2014 Subaru Forester, issues a revision to their performance projection for the first half of the fiscal year. It’s worth taking a look at. 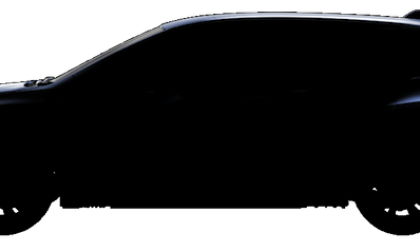 Read more about Subaru could be the best stock investment in the U.S.
Mercedes-Benz will launch an exclusive 2015 GLA Edition 1 to introduce the new luxury compact SUV next year.